Multiple Teams · Nov 15 Congratulations to our Student Athlete College Commitments! 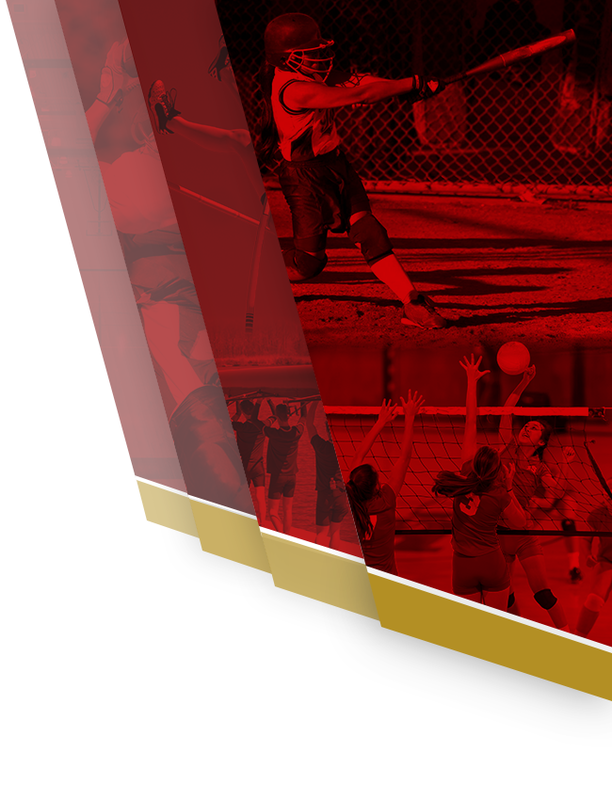 There will be a softball interest meeting on Monday, November 13 at 2:15 in room 1002. 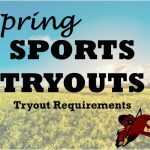 Anyone interested in playing softball this spring should plan on attending. Softball workouts will continue on Wednesdays at 3:30 until the week of tryouts. Anyone interested in trying out for softball is welcome to join! 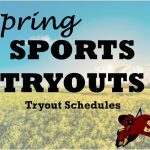 Softball tryouts will be held on February 21-23, from 3:30-5:00pm on the field. Please listen to school announcements for any changes due to inclement weather. Coach Foster can be contacted at cts2210@gmail.com with any questions. 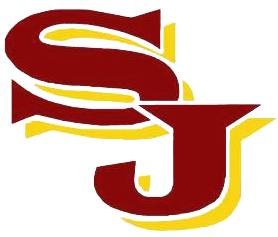 Softball winter workouts will start Wednesday, January 18th at 3:30pm. Meet at the first floor cafeteria lobby. 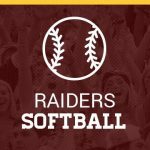 There is a Softball Interest Meeting on Monday, November 21 at 3:00 PM in the 1st floor cafeteria. We will be sizing for uniforms so it is important that you attend! Please contact Coach Foster at cts2210@gmail.com with any questions. 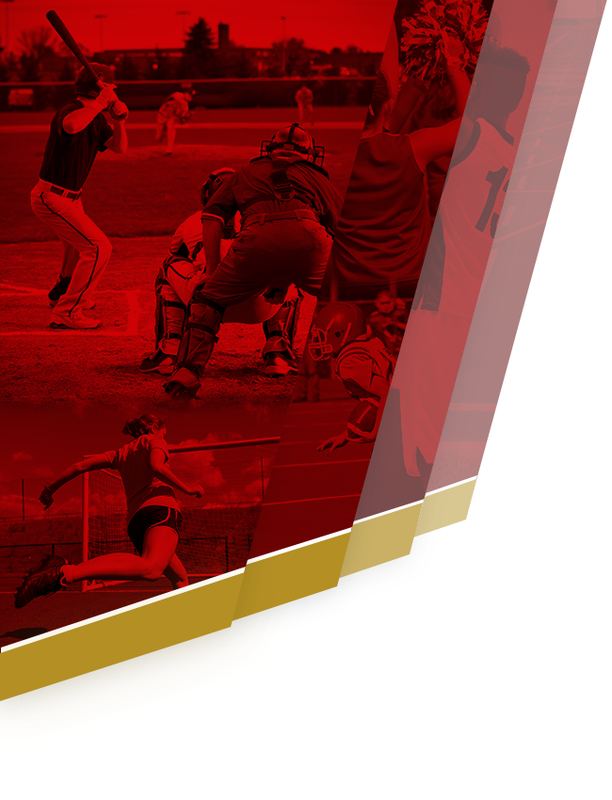 Girls Junior Varsity Softball, Girls Varsity Softball · Sep 14 Softball workouts are starting!